Tinted and ivory copiers have been recommended for dyslexic students to make reading easier. We stock high volumes of high quality copiers, competitively priced and in stock for immediate delivery. Take advantage of our CALL OFF service where we can hold vast volumes of stocks for delivery in manageable quantities as and when you require them. High quality tinted copier. Ivory or off white paper has been proven highly effective for children with Dyslexia and other learning difficulties. Brand may vary so please specify. 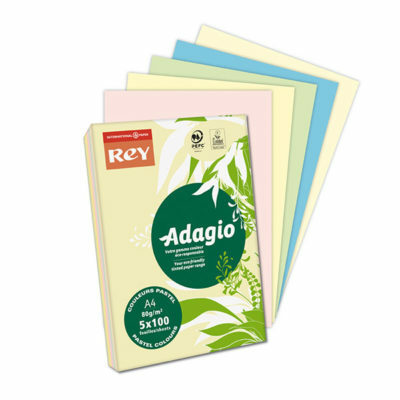 High quality assorted pastel coloured paper and card, available in A3 and A4. 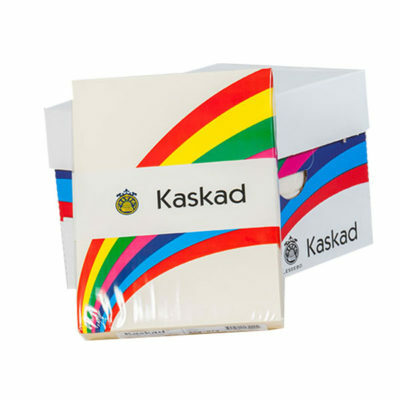 Kaskad’s eider vellum pastel shade is a multipurpose ivory paper. 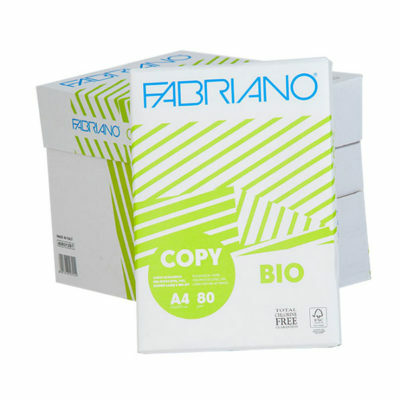 Off white paper has been proven ideal for students with reading difficulties such as Dyslexia. 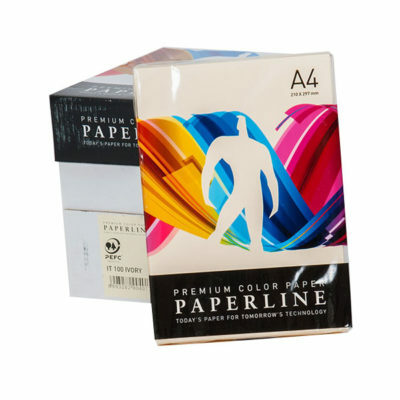 Fab four magic colours tinted paper. 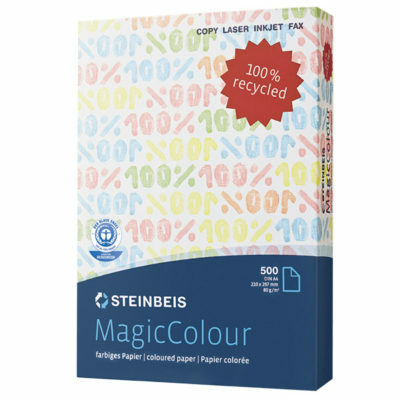 This coloured pastel paper is 100% recycled at the best possible price. 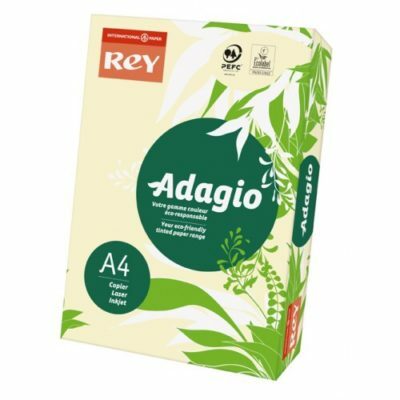 Due to popular demand on the 4 main pastel shades, we have selected a great economic and environmentally friendly copier paper.